"Creek Tribe or Nation of Indians." Creek Tribe or Nation of Indians. Memorial of the Creek Indians. 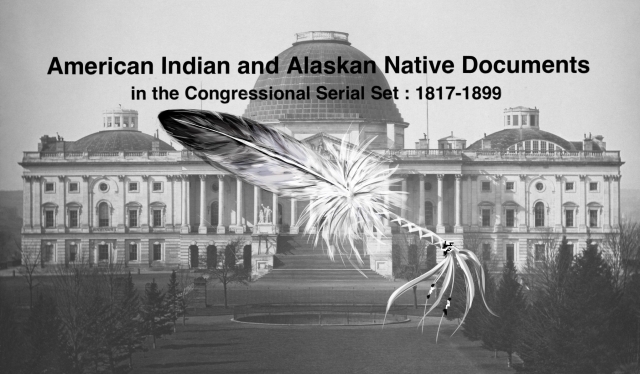 Concerning their rejection of an agreement submitted to them by the Dawes Commission; land allotment and a change in the government of Indian Territory.